On December 18th 2018 Council received a report from CAO, Typhany Choinard in regards to the school. The report outlined many infrastructure issues with the school property. It identified that $3 million dollars in facility repairs are required in order to bring the facility to standard. It also identified asbestos at the property. The recommendation from the CAO was to not submit an expression of interest on the school property. Council received the report and passed the following motion “That Council defer the decision to the January 15th, 2019 meeting and direct staff to provide further information from the Building Department, Economic Development Department and Treasury. Council also directed staff to organize a roundtable discussion with members of the community to learn the community’s position on submitting an expression of interest on the potential purchase of the Earl Prentice School. A report will be brought forward to the January 15th meeting of Council for their consideration. Members of the public are encouraged to submit their input in writing, or as a delegation to Council. To attend as a delegation you must contact the Municipal Clerk by noon on Wednesday, January 9.
Review the School Surplus Roudtable Presentation by clicking the button below. The discussion tonight began with an equal number of residents on either side of the issue. Some felt strongly about purchasing the property while others were against council submitting an expression of interest for the Earl Prentice School. By the end of the presentation, and subsequent discussion, many of the people who had previously been in support changed their opinion. Two of the 18 participants were in support of fully moving forward. While others were still open to the idea of entering the expression of interest as there is no obligation to buy. The participants invited to the roundtable were impressed with the quality and quantity of information provided. Many commented on how much better educated they felt following the meeting. 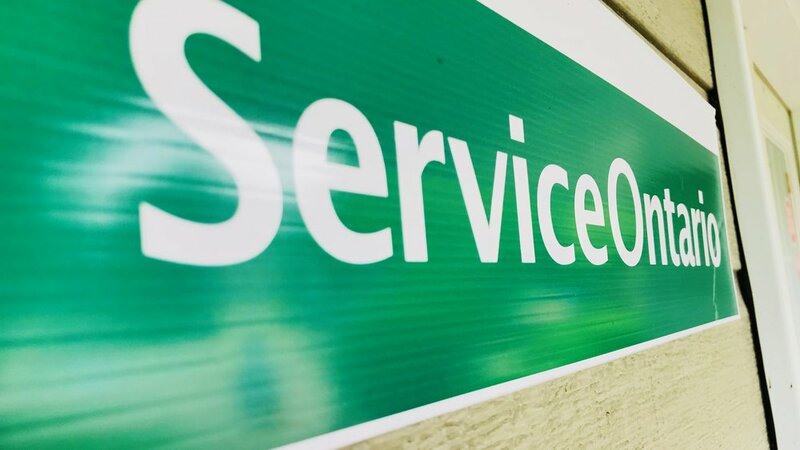 The Marmora Service Ontario has decided to change it’s operating hours to serve you better. The revised hours will take effect on Monday, January 14, 2019. The change equates to the same number of operating hours. The decision to open earlier was made to accommodate customers trying to see us first thing in the morning. 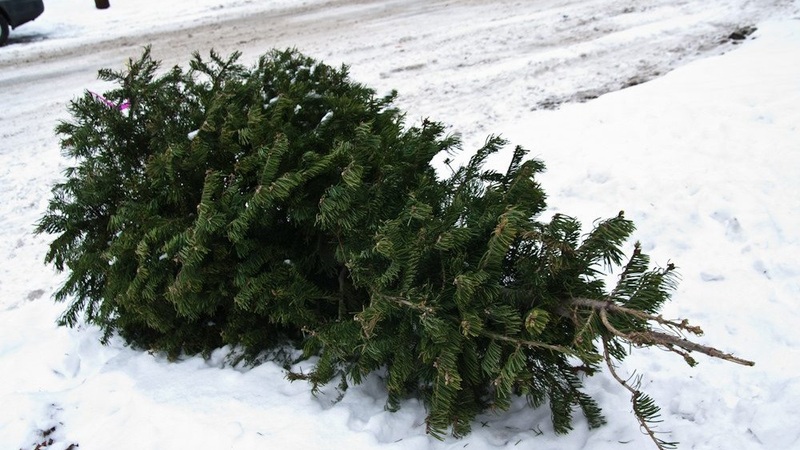 Christmas tree pick up in the urban areas of the Municipality of Marmora and Lake has been scheduled for Wednesday, January 9th, 2019. Anyone wishing to dispose of their Christmas tree please deposit at the curb no later than Tuesday, January 8th, 2019 for next day pick up. The Ontario Tire Stewardship (OTS) has been directed by the Ministry of Environment, Conservation and Parks to wind-up the Used Tires Program. Due to these changes, tires will not be accepted at the Marmora Landfill site after January 25th, 2019. Please stay tuned for a designated tire collection site near you. Your opinion counts! Take the Municipal Cannabis Survey. The municipality has created this survey to gather valuable information from residents on the potential for cannabis retail locations to open in our area. Please visit our Municipal Cannabis Survey Page to get more information and to take the survey. Closed for staff lunch December 20, from 12:00 pm to 2:00 pm. Note that the garbage and recycling pickup will continue as scheduled. Closed: December 24, December 25, 2018; and January 1, 2019. The arena and banquet hall is booked with municipal skating programs, private rentals, minor hockey and Christmas parties throughout the holidays. We are open boxing day and New Year's Eve with private rentals. Lots of Events on the Horizon! Check out our Events page and our Community Calendars to stay up to date with everything going on this winter! This calendar of events shows special and annual events. For more community social events see our community calendars. Your co-operation in adhering to these provisions would be appreciated as violations of the by-law could result in the removal of the vehicle and/or a fine of $300.00 exclusive of costs for each offence. The Library Needs Your Feedback! We ask that you please take a few minutes to complete this Community Survey for the Marmora & Lake Public Library. The results of this survey will help us at the library identify the resources and services that best meet the needs and wishes of the people in our community. All residents of the Municipality of Marmora & Lake are welcome to take this survey – whether or not you use the library. Try to answer all the questions, but you may skip those that do not apply. General survey results will be used to deliver library services that meet the needs of the community, but your answers are confidential. The standpipe serving the Village of Marmora is at the end of its useful life and requires substantial repairs or replacement. Some areas of the village have lower than desired water pressure owing to the height of the existing tower. In order to correct these issues, the Municipality has reviewed several options and concluded that a new, larger, standpipe will be erected at the present site and the existing standpipe removed. This project will ensure adequate water supply to the village of Marmora including projected population growth. If concerns arise regarding this project, which cannot be resolved in discussion with the Consultant or Municipality, a person or party may request that the Minister of the Environment make an order for the project to comply with Part II of the Environmental Assessment Act (referred to as a Part II Order), which addresses individual environmental assessments. Part II Order requests must be made in writing using a Part II Order Request Form (#012-2206E), available online at http://www.forms.ssb.gov.on.ca. Requests must be received by the Minister at the address below by December 7, 2018. A copy of the request must also be sent to the Environmental Assessment and Permissions Branch (address below), the Consultant and the Municipality. Director, Environmental Assessment and Permissions Branch Ministry of Environment, Conservation and Parks 135 St. Clair Ave. W., 1st Floor Toronto, ON M4V 1P5 enviropermissions@ontario.ca This notice issued October 31, 2018. On November 11, at the going down of the sun, communities across Canada will mark the 100th anniversary of the end of the First World War, with the ringing of 100 bells. The ringing of bells emulates the moment in 1918 when church bells across Europe tolled as four years of war had come to an end. Legion Branches and communities will host commemorative ceremonies and special activities to help Canada Remember. At sunset on November 11, the bells will ring at Parliament Hill, city halls, places of worship, military bases, Naval vessels and at ceremonies across the country to honour Canada's Veterans and commemorate the end of the First World War. On November 11, 1918 church bells rang out spontaneously across the country to celebrate the signing of the “Armistice.” After four brutal years and so many young men and women dead or injured, the First World War was officially over. One hundred years ago today, relief and joy swept our land. And as we commemorate Armistice 100 tonight, we mark the occasion through this Royal Canadian Legion Bells of Peace ceremony. On November 11th our bells will toll 100 times. With each peal, we will remember the close to 66-thousand Canadians and Newfoundlanders at that time, who were killed in the First World War the 172-thousand wounded and the countless others who suffered invisible yet painful wounds. We also remember the total number of Canadians who served our country during that war – over 650 thousand people. Marmora Legion Branch 237 honours them all. At the setting of the sun, we promise them and their descendants that we will never forget their sacrifices. When you hear the bells toll on November 11th, take a moment to pause and remember all those who served and sacrificed. NOTICE is hereby given that the Council of the Municipality of Marmora and Lake has received an application for a zoning by-law amendment, complete with the prescribed information for the subject lands located Registered Plan 83, Part of Lots 6&7 West of Forsyth Street, Reference Plan 21R-2109, Part 2&3 and 21R21914, Part 1 also known as 25 & 29 Forsyth Street in the Village of Marmora. 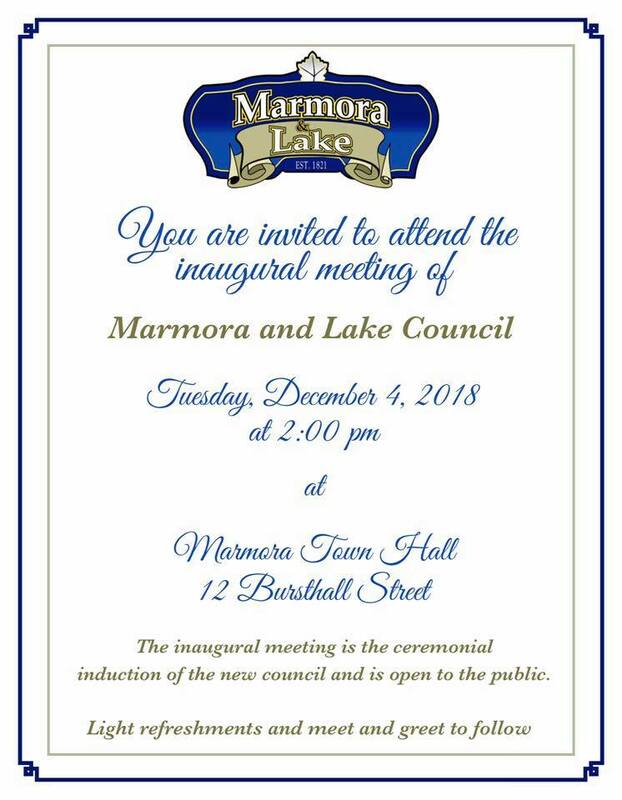 TAKE NOTICE that the Municipality of Marmora and Lake Planning Advisory Committee will hold a Meeting on November 6th, 2018 at 11:00 a.m. in the Council Chambers at #12 Bursthall Street to make a decision on the proposed zoning by-law amendment under Section 34 of the Planning Act R.S.O. 1990, c. P.13. THE PURPOSE AND EFFECT of the proposed zoning by-law amendment is to rezone the subject lands from the Main Street Centre (MC) Zone to the Special Main Street Centre No. 4 (MC-4) Zone. The Site Specific (MC) Main Street Commercial Zone is requested for relief of maximum building height to 14.5 meters, minimum landscaped open space 4.8%, minimum parking space requirements for residential uses to 1.35 spaces per dwelling unit and non-residential parking uses to nil, and for minimum parking space length to 5.5 meters. 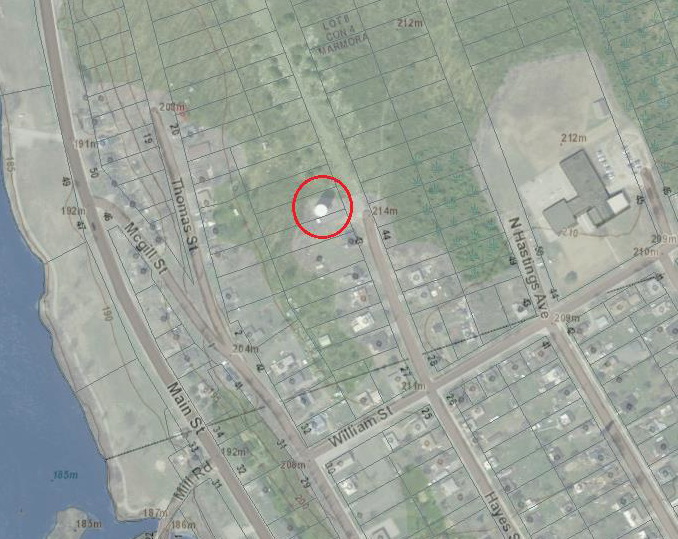 ADDITIONAL information and material relating to the application for the proposed zoning by-law amendment is available for inspection by any member of the public during regular business hours at the municipal office, #12 Bursthall Street, Marmora. Please be advised that this will be a regular meeting of the Planning Committee and is open to the public however there will be no written or verbal representation made by the public for the proposed zoning by-law amendment. The Municipality of Marmora and Lake has designated a free brush day pickup in urban areas of the Municipality on WEDNESDAY, NOVEMBER 14th, 2018. Please have your leaves and brush to the curb by Tuesday, November 13, 2018. 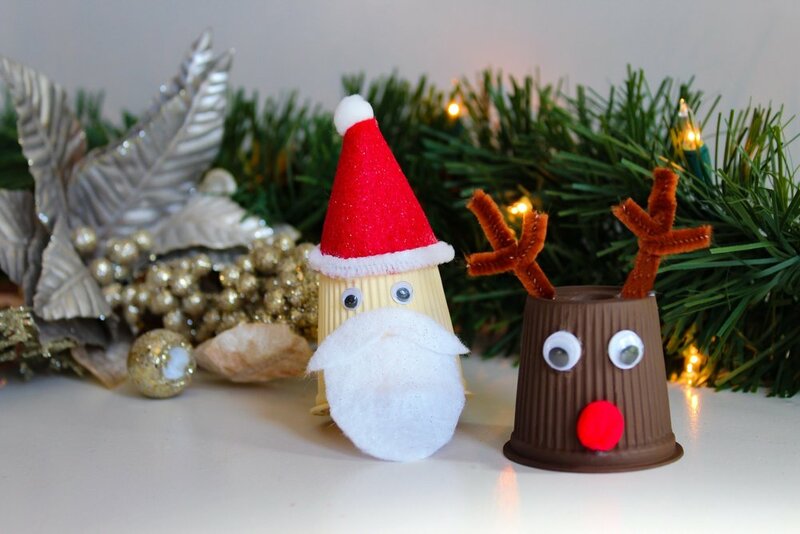 Brush should be a maximum of 2 ½” in diameter, 4 feet in length and tied securely. Leaves are to be in clear plastic bags. Should you wish additional information contact the municipal office at 472-2629. In total there were 1,875 recorded electors, which is 38.76% of all eligible voters. Thank you to all certified candidates. It is great to see so much interest in the future of our municipality. Congratulations to all. NOTICE is hereby given that the Council of the Municipality of Marmora and Lake has created a bylaw to allow for Secondary Dwelling units in the Municipality of Marmora and Lake. TAKE NOTICE that the Municipality of Marmora and Lake Planning intends to pass the amending by-law to allow for Secondary Dwelling Units on November 6, 2018 at 11:00 a.m. in the Council Chambers at #12 Bursthall Street under Section 34 of the Planning Act R.S.O. 1990, c. P.13. THE PURPOSE of the amending by-law is to allow Secondary Dwelling Units in order to comply with provisional legislation and the County of Hastings Official Plan. Additional information and material relating to the proposed Secondary Dwelling Bylaw is available for inspection by any member of the public during regular business hours at the municipal office, #12 Bursthall Street, Marmora. Tonia Bennett, CMO, Dipl. M.A. Hydrant flushing ensures proper flows for firefighting as well as insures a fresh supply to the residents. During hydrant flushing, sediment in the mains can be stirred up briefly causing dirty water. If this occurs please run your tap until the flow is clear. It is recommended not to do laundry during this period as it may cause stains on clothing. The Municipality of Marmora & Lake Environmental Services will be flushing hydrants between the hours of 08:00-15:30 during the next two week’s beginning October 15, 2018.